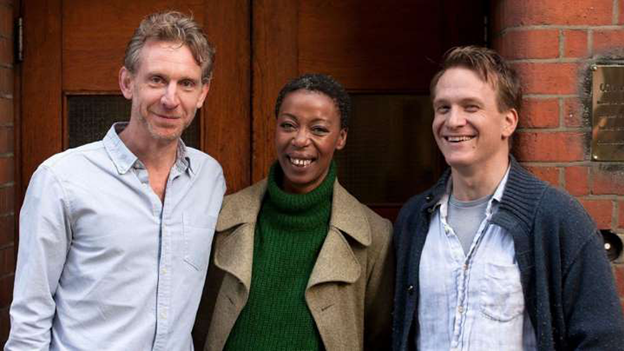 In a new imagining of Rowling’s wizarding trio – made famous in the films by Daniel Radcliffe, Emma Watson and Rupert Grint – Noma will play a middle-aged Hermione, while one of Alan Bennett’s original History Boys, Jamie Parker, is cast as an adult Harry Potter, with Paul Thornley playing Ron Weasley. Born in Swaziland in 1969 to South African parents and moving to England as a child, Noma’s casting is the most notable, with many fans praising the choice of a black actress to play the witch, whose ethnicity is never explicitly mentioned in the books. Many Twitter users were incredibly excited about the news of the casting and also posted fan art of a black Hermione. And they were quick to hit back against racist tweets. 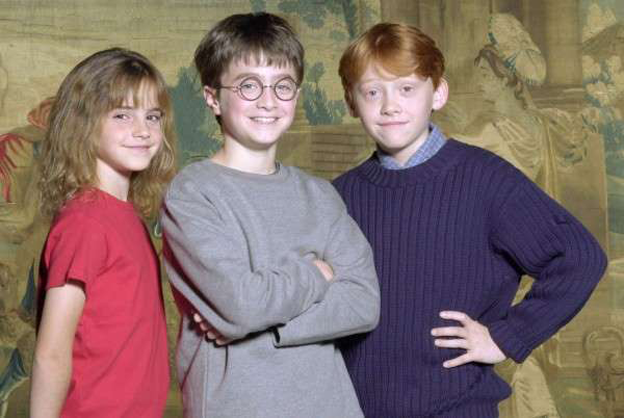 Based on an original story by Rowling and written by Jack Thorne, the play is set 19 years after the events of her seventh book in the series, Harry Potter And The Deathly Hallows. It will be directed by John Tiffany. The Cursed Child will focus on Harry – now an “overworked employee of the Ministry of Magic, a husband and father of three school-age children” - and his middle child, Albus Severus, who struggles with his family’s legacy as he starts at Hogwarts school. The synopsis reads: “While Harry grapples with a past that refuses to stay where it belongs, his youngest son Albus must struggle with the weight of a family legacy he never wanted. The actors are the first to be announced from a cast of more than 30. Despite not knowing who would be taking the lead roles, The Cursed Child managed to set a West End record when it sold 175,000 tickets in 24 hours. Jamie, 36, rose to fame playing student Scripps in both the stage and film version of History Boys. He has also appeared in Valkyrie alongside Tom Cruise and in the Benedict Cumberbatch mini-series Parade’s End. 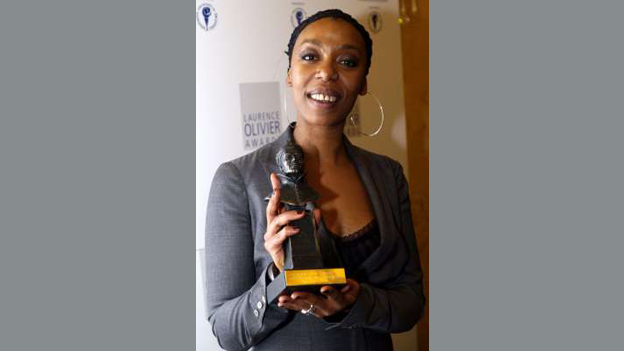 Acclaimed stage actress Noma is currently playing the lead in the Royal Court’s production of Linda, replacing Kim Cattrall to rave reviews, and won an Olivier award for her supporting role in A Raisin In The Sun in 2006. Paul, 40, who will play her husband Ron, is known for three series of Life Begins opposite Caroline Quentin, as well as roles in Doc Martin and the film adaptation of Les Miserables. The two-part play is set to open on June 30 2016 at the Palace Theatre, with previews beginning in June.